Added stretched and highdpi flags. Also fixed some issues with :toGame(). Custom canvases and shaders are here! Hey, I'm having some issues using this library with HUMP's camera module. I'd love to be able to just add the push:start() and push:end() around my draw function, but it's not agreeing and scaling and translating well with anything that is within hump's camera. I don't know however if this is some unavoidable issues with using multiple pops and pushes, as I am a bit unfamiliar with how that works. That's weird, it works well with kikito's gamera. 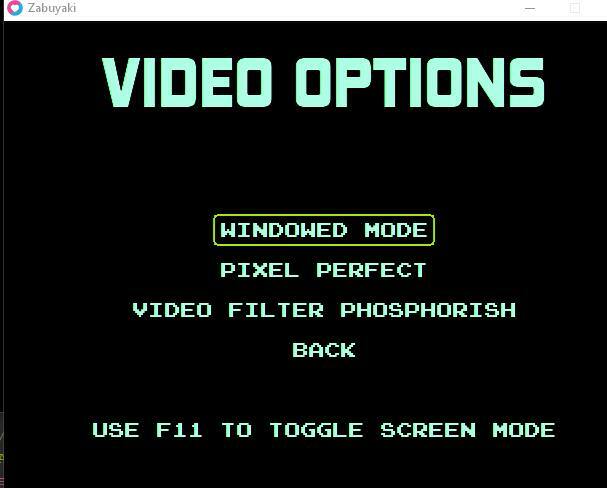 I just need to set the draw range using camera:setWindow(gameWidth, gameHeight) - maybe there is something similar with HUMP? Hi there. Got this issue aswell. The black borders show up on the screen when I'm in wondowed mode. Switching windowed-fullscreen triggers the problem. I'll try with Gamera to make it work. Awesome job Ulydev, thanks ! Would love it if you took a look at Hump camera compatibility . Sorry to resurrect an old thread but I was curious if there was a dynamic way to change the game resolution without reinitializing the window. This would make it easier to have different depths of field for cutscenes and special maps. For example, one could make it so the city map is a big resolution and a single room is a smaller resolution. Or if a character dies and you want to place emphasis, you can zoom on their death animation. Not sure if this library is meant for this kind of abuse so if anyone knows an alternative, I'd be very appreciative. today I tried to update your library and got the reported greenish effect . The affected are "phosphorish.frag" shader and the windowed mode only. Plain (and obviously inaccurate) phosphor. I'm going to stick to this library some more time. May I look at the code where you use your shader? At first glance, if it works in fullscreen but not windowed mode it might be because of the TextureSize.